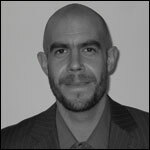 Alasdair has worked in the market research industry for ten years. He began his career at B&MR (now Harris Interactive), and later joined Ci Research where he worked as an Associate Director. 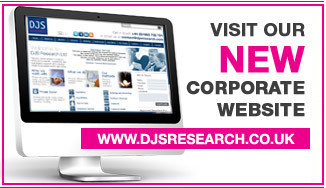 He moved to DJS Research in April 2008. Alasdair has vast experience in the financial services sector, and he has carried out research on behalf of many of the UK’s leading insurers and banks, often presenting results at senior management level. He also has experience working for a broad range of private sector clients from high street retailers to concrete companies and kitchen sink manufacturers! This covers both consumer and Business to Business research. Alasdair has managed research for a range of public sector clients, such as Regional Development Agencies, Business Links, Police Forces, and Government departments. He has also worked on numerous projects in the education and training sector, engaging with both learners and employers. Alasdair is an experienced group moderator and qualitative researcher, and he has extensive experience of using interactive and projective techniques to elicit views and uncover new insights. He is equally comfortable with quantitative techniques, and has worked on many projects combining the two approaches. He holds a BA (Hons) in International Business and is an associate member of the Market Research Society.